Completely’s Katie Pattison headed to King’s Cross to talk with Craig White about the forthcoming opening of the hugely anticipated shopping environment at Coal Drops Yard. Craig, good to see you: what's your usual choice of drink? Our office is located above Caravan restaurant and roastery, so we have all become amateur baristas. So, a strong black Americano to fire me up or a large red, preferably French, to wind me down. There’s a great buzz around the launch of Coal Drops Yard. What makes it special in London’s retail landscape? This is exactly the question we needed to work out four years ago! It’s fresh, it never existed as a retail destination, so the joy of discovery awaits shoppers. I’d say it’s a combination of many things, the sum is greater than its parts. When we created the vision and values, we dialled the clock back 100 years, to capture the spirit of the shopkeeper, the maker, and that sense of community that comes with it. Coal Drops Yard is definitely a community of shopkeepers, brand founders, makers or curators, so the multi-sensory experience is real. There is also a strong sense of collaboration at King’s Cross so I’m excited to see future collaborations amongst the brands. Of course, we have to mention the buildings themselves, the combination of Victorian industrial heritage combined with Heatherwick Studio’s modern design and architecture, and the welcoming public spaces around them. All together, we hope it’s a compelling, relevant, ever-changing place that will keep you coming back year after year. What were the main challenges of adapting a cavernous Victorian space into an intimate shopping street? These beautiful old buildings date from 1851, they were built for heavy locomotive industry, machines not humans, so the scale is breath taking. Everyone I’ve met - and we’ve met 1,200 brands in three years - fell in love with the buildings and their history, they’re so rich in character. We were massively inspired by the heritage and the rich subculture that evolved here, and we wanted to keep that spirit alive. The question was, how do we make sure that visitors can flow from the existing buildings and experiences at King’s Cross and then into and between the buildings, laterally and vertically across three levels? The solution was a combination of design led by Heatherwick Studio and our team using tenant mix strategy to influence the flow. It’s been a tough year or so for retail. How difficult was it to keep your nerve and find the brands that you felt were right for the scheme? There’s no denying the months after the Brexit referendum were nerve-racking, everything stopped, but we held our line and continued as planned. Meeting people at every fashion and design trade show you could mention from London, to Paris, Milan, Scandinavia, Australia, the US, and back to London. It’s been the most challenging four years of my career, but when you create a strong vision, you test it, you support it with R&D, the whole team has belief, and when a whole team has belief, it’s infectious and anything is possible. The breakthrough is the watershed moment when brands start phoning you! We’re now 90% complete at CDY. What are the brands opening at CDY that you’re most excited about? I can’t pick out one in particular, because they are all very special. Every single brand was handpicked, on their merits in certain use categories, but also because of how they work in the mix alongside other brands. The excitement is not only about the brands, especially those illusive brands who would normally be supercool outliers, but also about their approach, creativity, and their store designs. 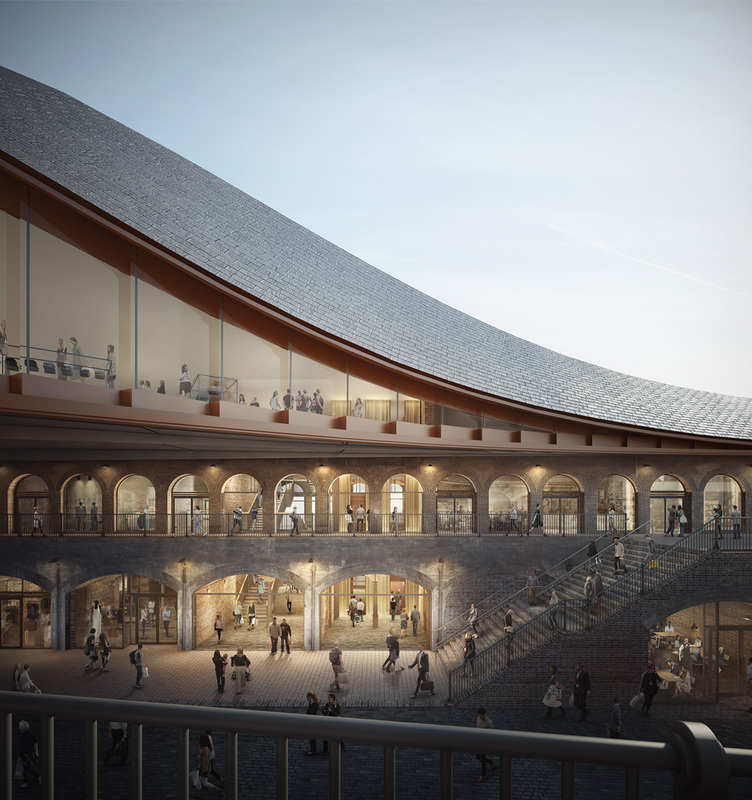 So, when’s the big reveal at Coal Drops Yard? Can we expect a celebrity to cut the ribbon? Very soon - October 26th! 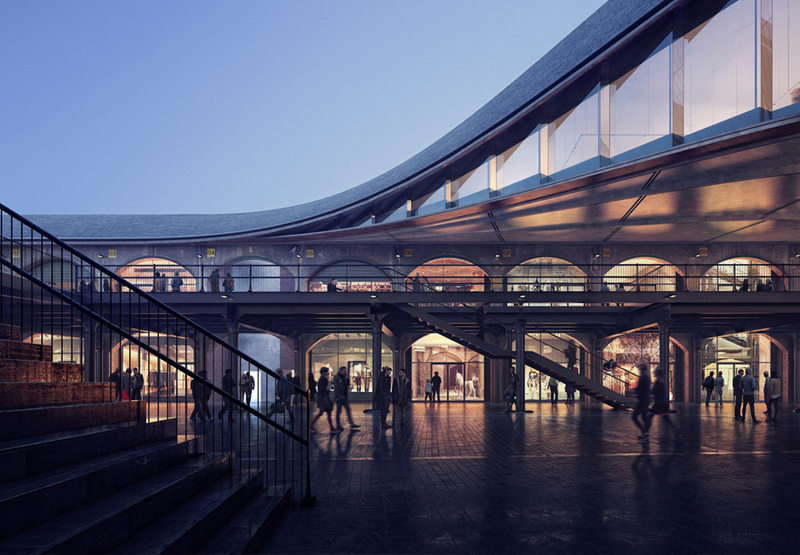 Coal Drops Yard shopkeepers include Sir Paul Smith, Margaret Howell, Tom Dixon, the Hart brothers and Alain DuCasse to name a few so we have plenty of notable names involved in the project already. And we have a talented team who’ve created a brilliant launch programme taking us through to summer 2019.